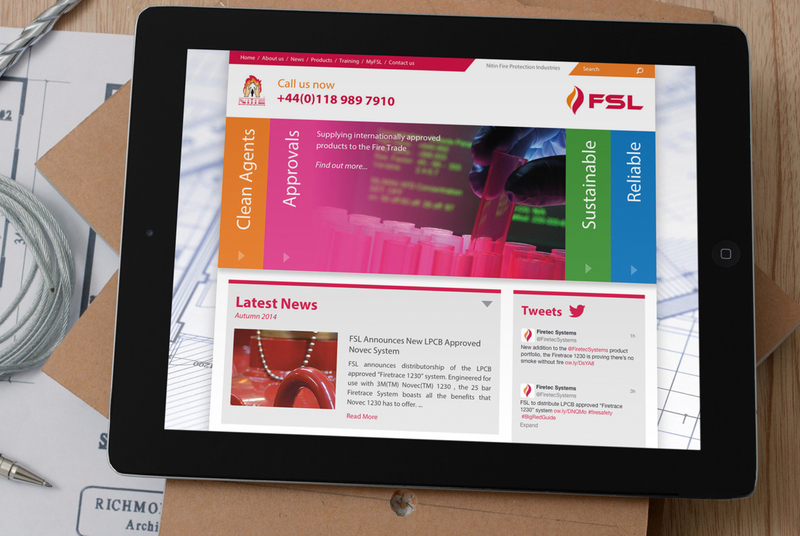 Website design & build for FSL, A leading provider of fire suppression systems. 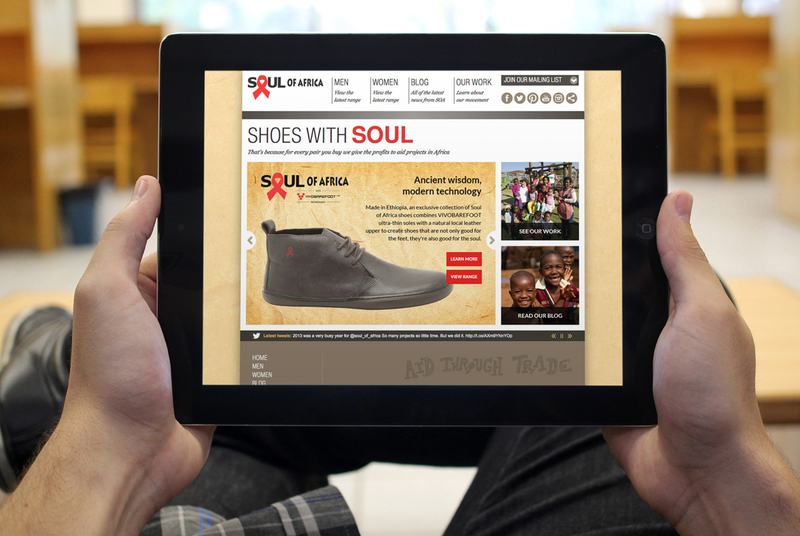 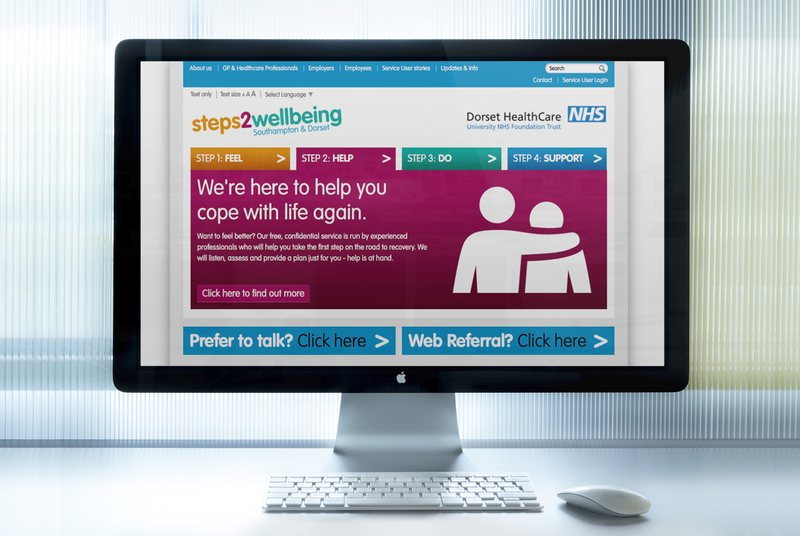 Custom website with responsive design & bespoke content management. 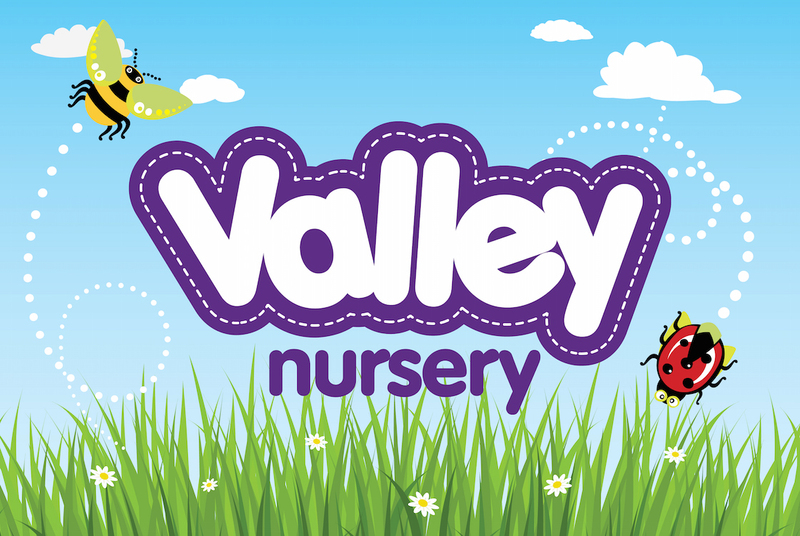 Valley Nursery is a small independent children’s nursery based in Southampton. 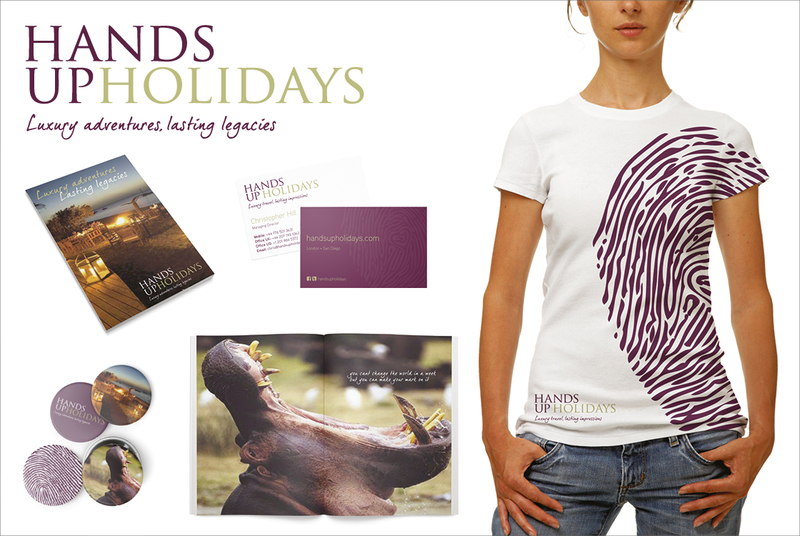 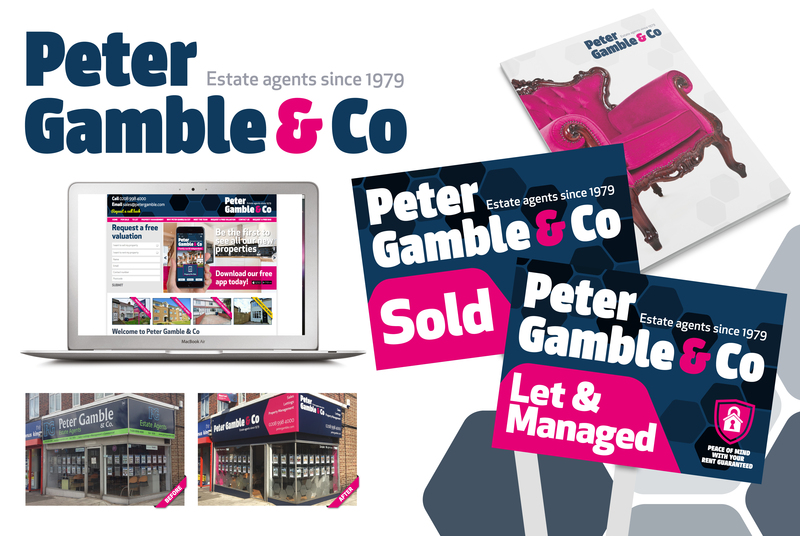 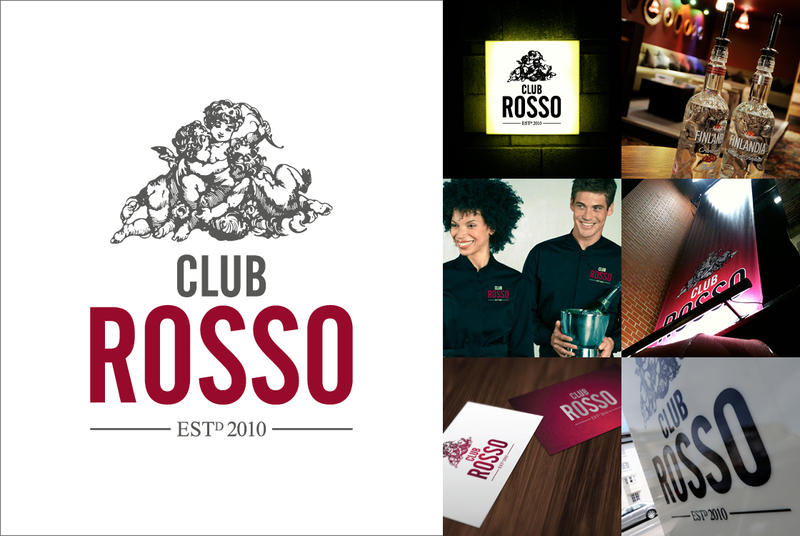 We were approached the owners who needed an identity and a website but only had a small budget and a really tight deadline! 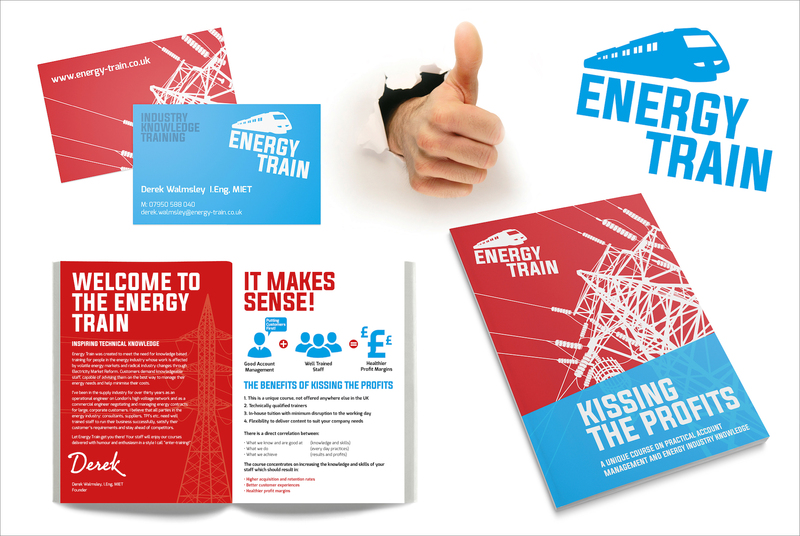 The whole project took 6 weeks from start to finish and the result was something modern, fresh and visually exciting!